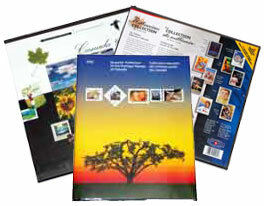 Reviews and comparaisons of certain popular items offered on our website. 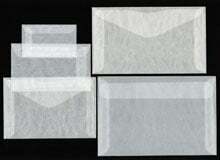 One of the most practical tools in stamp collecting is the glassine envelope. This handy item is a popular seller and has many uses, especially for storage. 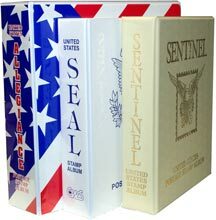 We at Arpin Philately cannot sing its praises loudly enough. Glassine envelopes are what we use to store all of our bulk stock. What makes them so ideal? 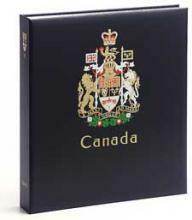 Read moreCanada annual stamp collections make a great gift! 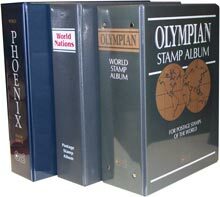 Recommending a world stamp album can be tricky business. Why? Generally a collector looks for the most complete album possible. 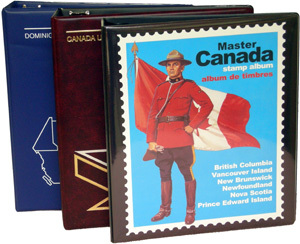 For obvious reasons, a fully complete World stamp album is almost impossible to find given the number of nations issuing stamps now. Another issue is cost.